Kumar came to Japan in July 2011 after studying economics at the University in Nepal. He studied Japanese at Takadanobaba Campus, acquired the JLPT N2 certification and enrolled in a vocational school to major in business. Once he graduated from the vocational school, Kumar established a company that handles imported and exported goods, and restaurant management and consulting. 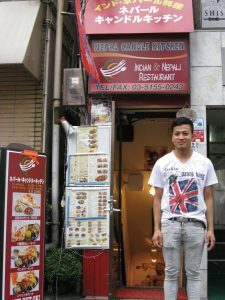 In September 2015 he opened the Nepalese-Indian restaurant “Nepal Candle Kitchen” in Takadanobaba. Kumar works hard every day as a store manager. Why did you decide to come to Japan to study? Some relatives lived in Tokyo and since I was interested in Japan I decided to study abroad. Even though kanjis were very difficult, I studied hard and pass the JLPT N2. 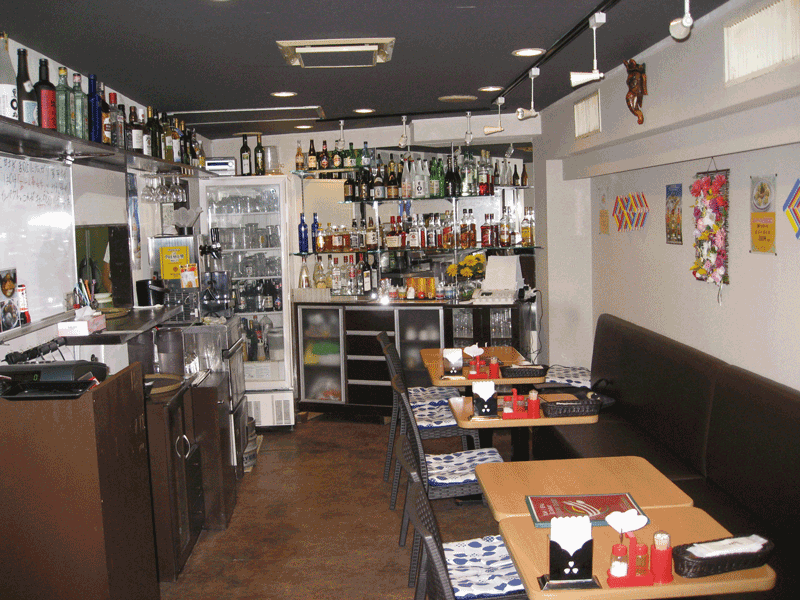 How was studying in ISI Japanese Language School? In class there were people from different countries so it was fun. I still cherish the memories from the after graduation party. During lessons we learnt deeply about grammar and honorific expressions in Japanese, which now are very useful for work. From your restaurant, what do you recommend? Butter chicken with a lot of cream (1,250 JPY) and, from Nepalese cuisine, Dalba is really delicious (1,400 JPY). What do you think is important for doing business? Preparing an early plan of what you want to do. From now onwards, what are your objectives? There is a lot of things but right now I would like to do Bakery Management.